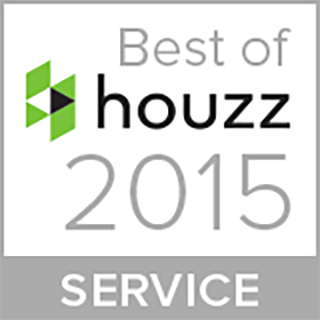 Big Kahuna Pools, Spas and More Inc. Wins "Best of Houzz for 2015" Second Year in a row! 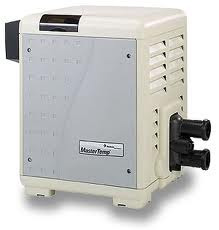 How much does a Vinyl Liner Swimming Pool Cost? 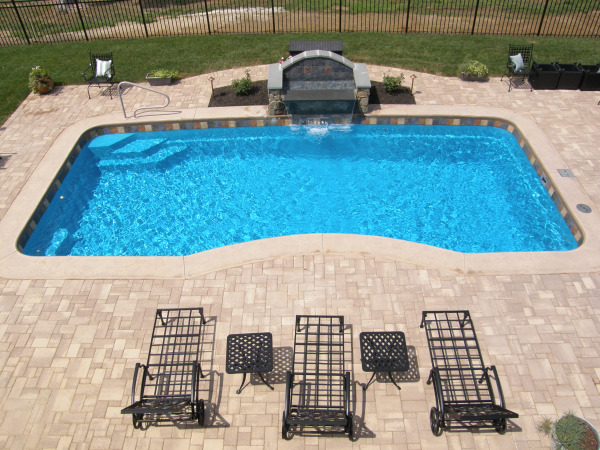 Does a Fiberglass Pool Need Tile? 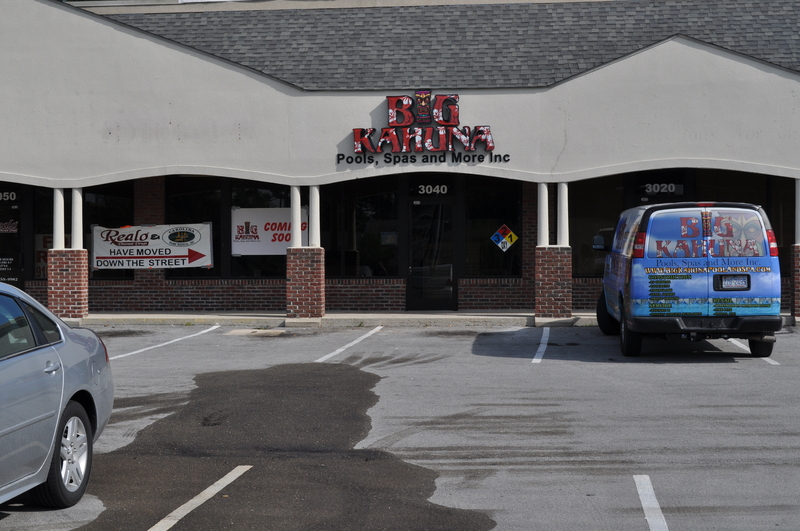 2013 A Year of Change for Big Kahuna Pools, Spas, and More Inc.
2013 has been one of the best years ever for BIG KAHUNA POOLS, SPAS, AND MORE INC. Which is better? 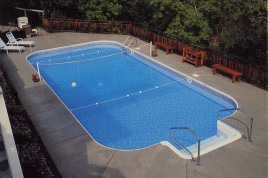 a larger Vinyl Liner or a smaller Fiberglass Pool? 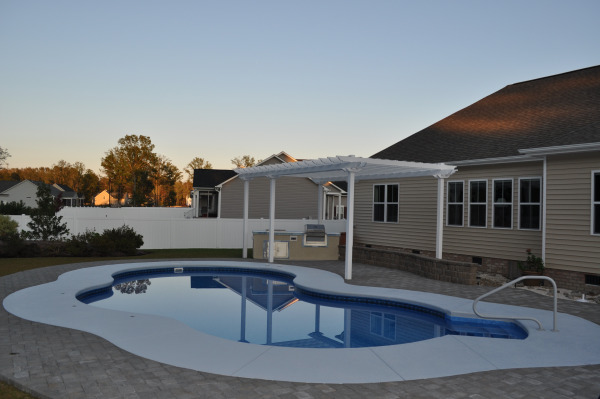 Do Swimming Pools Add Value to Your Home in Eastern North Carolina?